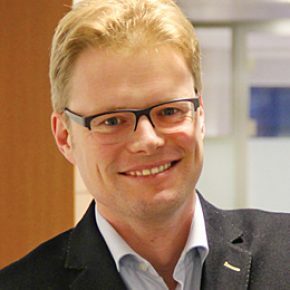 Stefaan Rodts is Director of Staff and Professional Development of McKinsey Netherlands. After receiving his Master of Science degree in Applied Physics from Delft University of Technology, Stefaan has received his MBA degree from INSEAD in Singapore and Fontainebleau, France and joined McKinsey & Company. For roughly ten years, Stefaan has worked as consultant advising companies in the Financial Institutions sector and Consumer Goods sector on strategy- (growth, portfolio decisions) and organization- (post-merger management, transformations, and reorganizations) related topics. In his current role, Stefaan is responsible for leading all consulting support functions in McKinsey The Netherlands.